As automotive content editor and owner of Driven Media, I eat, sleep and breathe everything automotive! I have had exceptional success in expanding and managing editorial content for multiple publications, websites and various print and online products. I pride myself on communicating openly and directly with freelancers, staff and all major clients on deadline-driven projects, and generating valuable results through expansion and new partnerships. Throughout my career, I have helped expand readership, reach new verticals, created strong brand awareness and generated valuable partnership campaigns to increase market share. My core functions involve planning, writing and editing content on a daily basis, launching and marketing new digital media, and working directly with clients to identify new opportunities and build strong relationships. I have valuable experience and expertise in developing, editing and marketing results-driven print, broadcast and online products to consumers, media and clients. 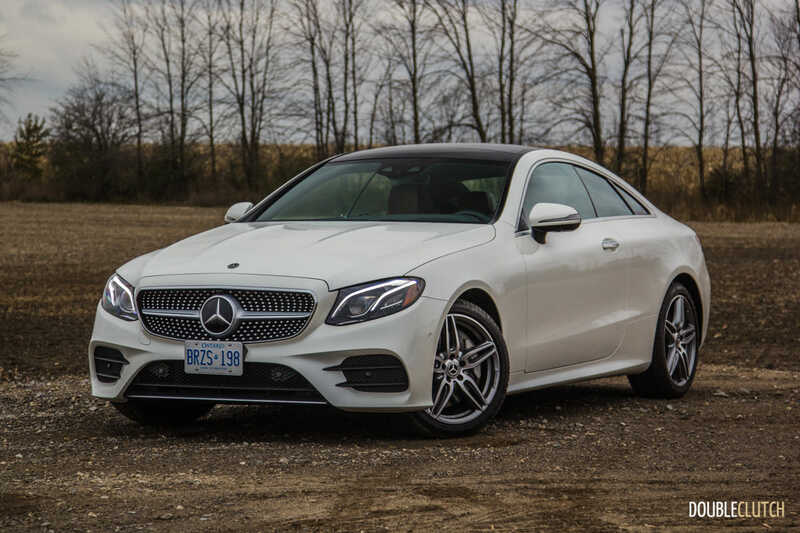 A test drive, comprehensive review, and detailed photo gallery on the 2018 Mercedes-Benz E 400 Coupe 4MATIC by Mark Pereira for DoubleClutch.ca Magazine.